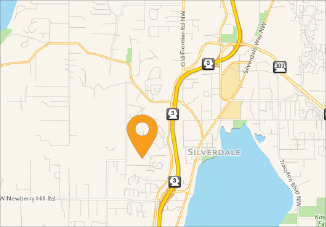 Kitsap Humane Society (KHS) is partnering with the City of Poulsbo to host a Meow Mixer! Join us on Thursday, February 14th at the Poulsbo City Hall for a very special event where you could find the next love of your life! 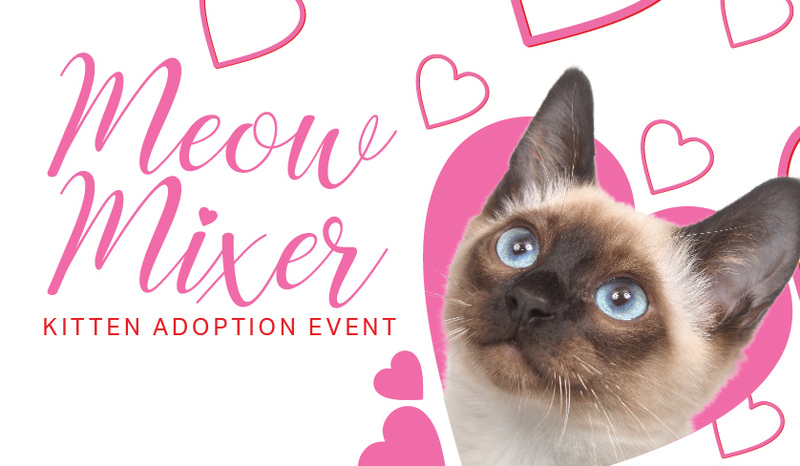 Come meet a few of our adorable adoptable kittens looking for love and find your very own valentine just in time to celebrate the holiday! WHEN: Thursday, February 14th | 12:00 p.m. to 3:00 p.m. Check out all of our adoptable pets on our available pets page!